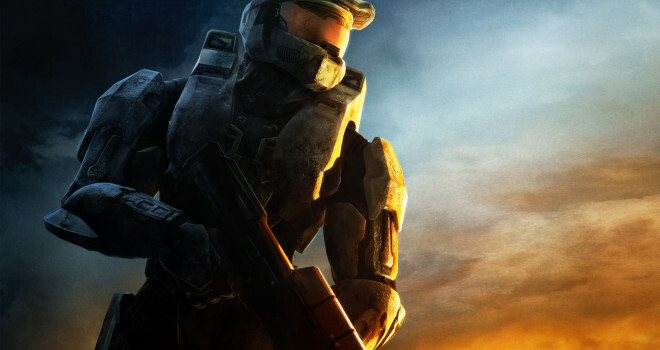 Halo: Bootcamp was confirmed by a Microsoft employee recently and that it will NOT follow the Halo 4 story. The title is referred to the novel written by Brian Reed’s novel, Halo: Fall of Reach: Boot Camp. No further information of the new Halo game was released, just that it is confirmed!